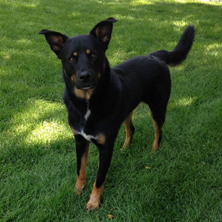 Welcome back to the Countryside Animal Hospital blog! In part one, we began looking at some of the many reasons to have your dog or cat microchipped. 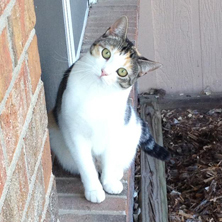 Along with helping you relocate your pet quickly, an identification microchip is a quick and painless procedure. It is also an excellent backup plan in case your pet’s collar breaks or their rabies and ID tags fall off. While we understand that for some pet parents, the thought of microchipping their pet with a unique ID tag sounds a bit too far in the future, it is an incredibly beneficial procedure that can help you reconnect with your pet after they have wandered off, gotten lost, or went missing. 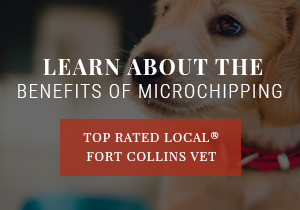 If you have questions or would like to schedule a microchipping appointment for your furry family member, give your friendly Fort Collins vet a call. In the meantime, let’s look at a few more reasons why you should consider microchipping your pet. Once your vet inserts a unique identification chip under your pet’s skin, it will last their entire lifetime and never needs to be replaced. The tiny microchip is designed to stay snuggly and securely in place without causing your precious pet any pain or discomfort. Unlike ID tags and collars (which are great, mind you), microchips offer permanent, lifelong protection, increasing the chances of your pet being returned to you should they wander off. Plus, you can always have your vet check their chip during your pet’s annual checkup. What’s more, vets, animal rescues, and humane societies generally have procedures in place to check stray pets for microchips with a simple scan. 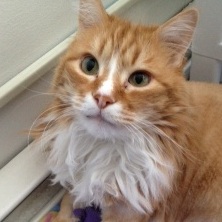 Microchipping is a one-and-done procedure. This means you pay one affordable fee when your pet undergoes their microchipping procedure and they are covered for life. While you only pay one fee for this procedure, it is crucial to make sure your pet is registered and that their information is always up-to-date. One of the best reasons to microchip your pet is the peace of mind this permanent identification system provides you, pet parent. While there are innumerable joys of owning silly dogs and adorable cats, there are many fears that come along with being a pet parent. The most common fears pet parents experience stem from the thought of their pets running away or being taken by a prying pet thief, and then never having their precious pets returned. Microchipping helps calm these fears, giving pet parents peace of mind in knowing that if their furbaby wanders off or is stolen, the chances are significantly higher that they will be safely returned home. 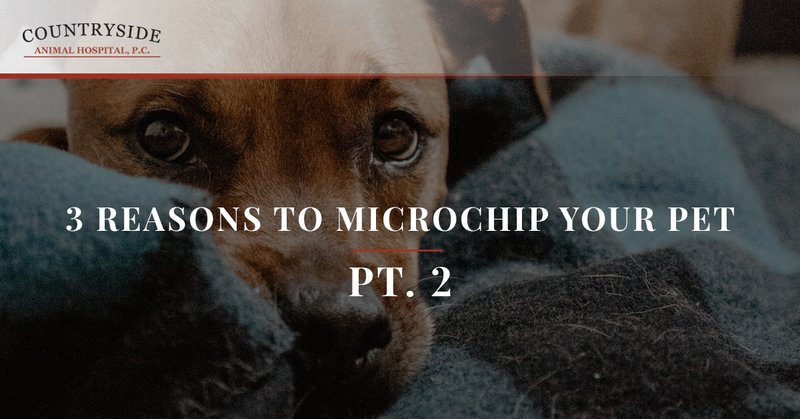 There are so many reasons to microchip your dog or cat, but if you still have questions about this simple procedure after reading the article, please call us! At Countryside Animal Hospital, we offer microchipping for dogs and cats and perform this procedure with care and precision. While we hope you never have to experience the terrifying feeling of not being able to find your pet, microchipping them is an effective way to have them returned to you. Call your Top Rated Local® Fort Collins vet to schedule an appointment for your pet and start experiencing peace of mind today.